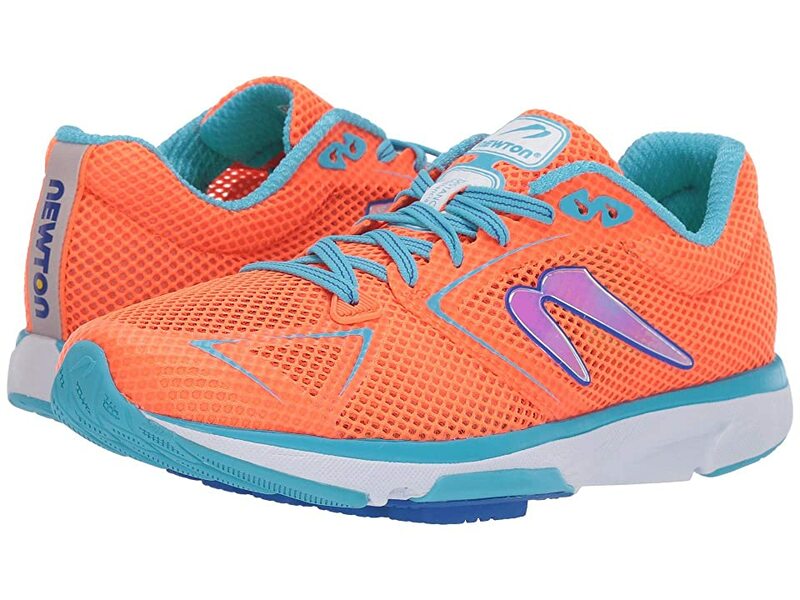 A neutral trainer designed for those looking for a daily trainer that is versatile enough for short- to mid-distance races. These come with free shipping, free returns, 365-day money back guarantee and an awesome customer support that is available 24/7. Ships only to USA. 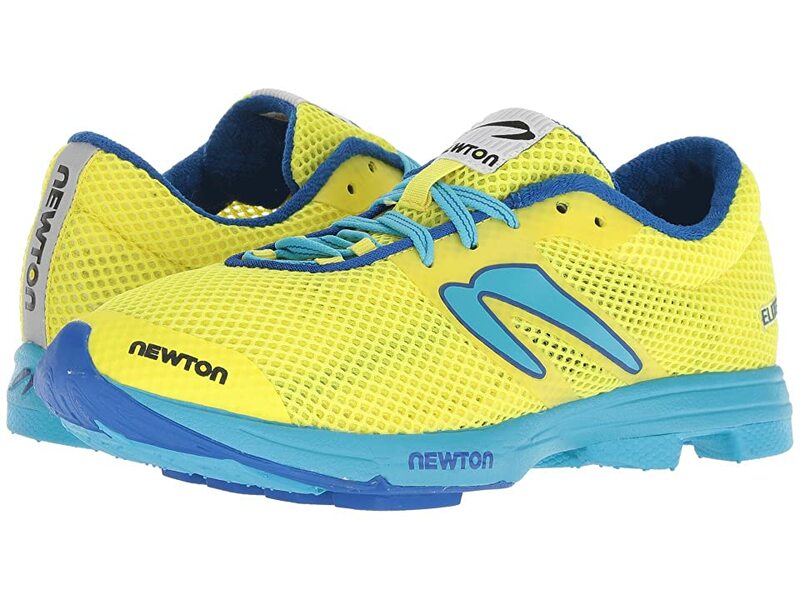 Zappos.com is proud to offer the Newton Running Distance III (Yellow/Red) – Footwear. A neutral trainer designed for those looking for a daily trainer that is versatile enough for short- to mid-distance races. 360 degree reflective hits for a visibility boost in low-lighting conditions. Fabric lining supplies a soft step-in feel. Action/Reaction Technology: A highly responsive, trampoline-like and engaging midsole cushioning that protects and loses less energy with each step. 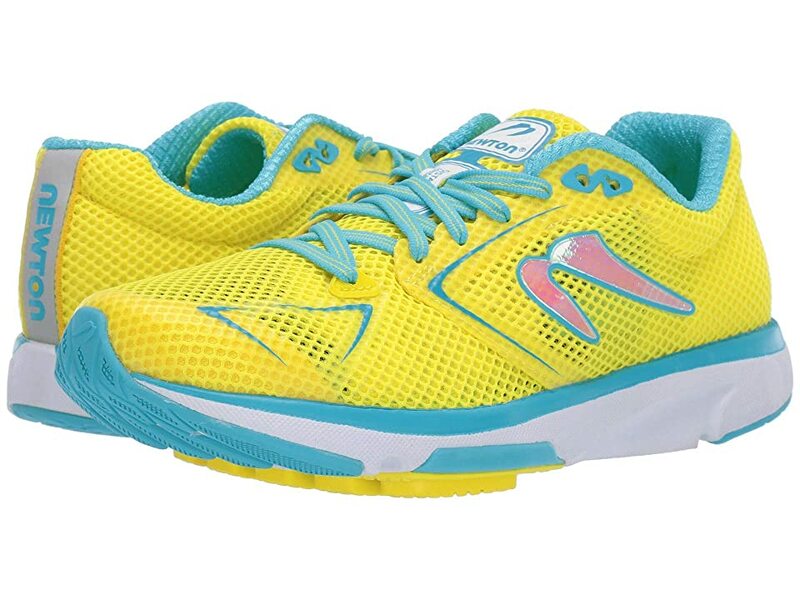 Biomechanical Sensor Plate allows the foot to sense the ground promoting a lighter, more efficient stride. High-abrasion rubber outsole wedge on lateral heel for durability in this high-wear area. s.h.a.r.c outsole material in forefoot.